StickerYou values our customers and we play as a team to with their trust and business. We understand the importance of team work and healthy competition. As such we support organized sport organizations which share our values and promote the spirit of team work and fair play. 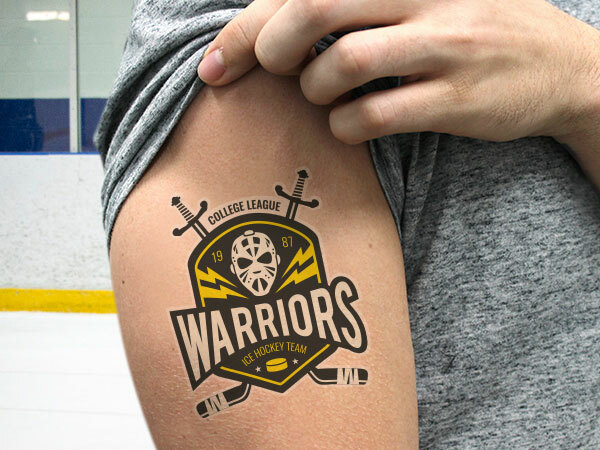 If you would like to have StickerYou sponsor your league or event, fill out the form below and we'll get back to you. Stickers and sticky products have been part of the sports culture for many years and we are proud to keep that alive. Fans can show their team colors virtually anywhere! 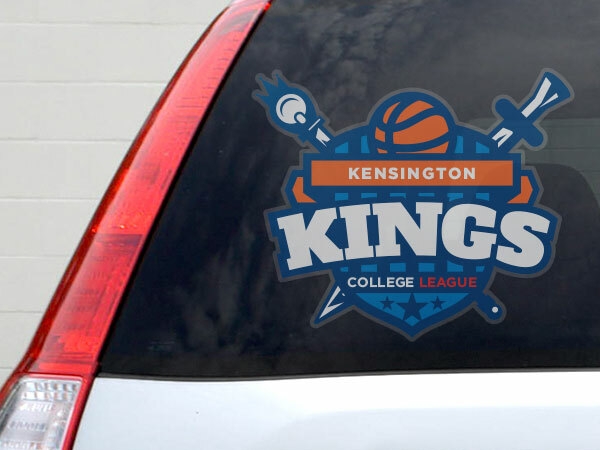 You can promote your team with car decals or stick wall decals in your room or locker room at the gym or arena. 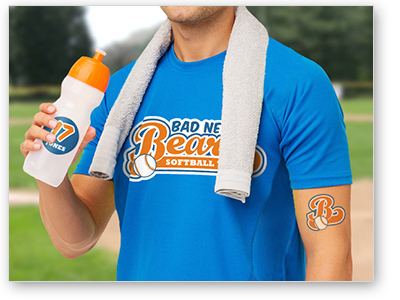 Your team can also use custom labels for water bottles showing off your teams logo and colors. From laptops to plexy glass boards at the rink, StickerYou allows you to proudly showcase your teams branding anywhere.